Executive Chauffeur Hire ::: Airport Transfers from Plymouth, Devon, Cornwall and South West. 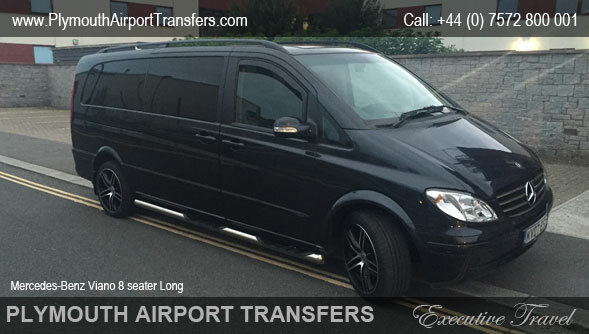 airport transfer company in Plymouth. Airport transfers plymouth at reasonable prices or maybe airport transfer to London. We can take you to heathrow airport transfers and any other uk airport transfer. If you travel to paris airport transfers is what you need. Any airport transportation, shuttle service, airport shuttle, airport taxi and taxi fares at Plymouth Airport transfers are always cheap. We also do wedding car hire, not just Airport Taxi. If you need to travel to Exeter Airport, Bristol Airport, Gatwick Airport, Heathrow Airport, Stansted airport, Luton airport, Birmingham Airport transfer give us a call and we will transfer you to your destination quickly and safely. Executive Airport Transfers from Plymouth, Devon, Cornwall and South West. 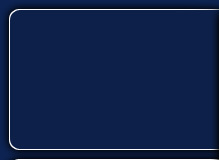 Airport transfer service from PAT. Airport transfers executive cars. Airport transfer to from London Heathrow airport transfers are offered by PAT. UK airport transfer provider. Customers from Paris are welcome to use our airport transfers. Airport transportation leaders. Shuttle service can be arranged on request. Airport shuttle contracts welcome. Airport taxi is too expensive with taxi fares over inflated. Plymouth Airport transfers offers executive cars at a price of a standard taxi-cab. Choose our Airport taxi and relax in confortable cars we provide. Most cars can be used as an airport shuttle. If you are looking for wedding car hire, we can help as well. Mercedes-Benz 500L for Wedding car hire is exellent choice. Bridemaids cars for wedding cartege. If you Need Airport Taxi to/from Exeter Airport, Bristol Airport, Gatwick Airport, Heathrow Airport, Stansted airport, Luton airport, Birmingham Airport, just give us a call we will be happy to help you. airport, port or other location in mainland UK, and be there to collect you upon your return. Forget about the driving and the parking, relax in a modern air-conditioned vehicle with on board DVD, watch your favourite movies and let the start of your holiday be less stressful! Plymouth Airport Transfers has a diverse group of customers, situated throughout the world, and adheres to the adage that every customer is a V. I. P.
We check all arrival and departure times and allow ample time for possible traffic delays using state of the art navigational facilities and fully qualified staff who attained NVQ Level 2 in Road Passenger Vehicle Driving. We use real-time flight and road information to monitor delays and adjust travel times accordingly. Our chauffeur will display a greeting board with the name of the passenger and will meet them in the arrivals hall. Chauffeur will also assist in baggage carrying (if required). Plymouth Airport Transfers Ltd, 16 East Street, Plymouth, Devon, PL1 3NU, United Kingdom. airport transfers, wedding car hire, business travel, corporate travel, or just a visitors to UK in need of personal airport transfer in style with executive car. 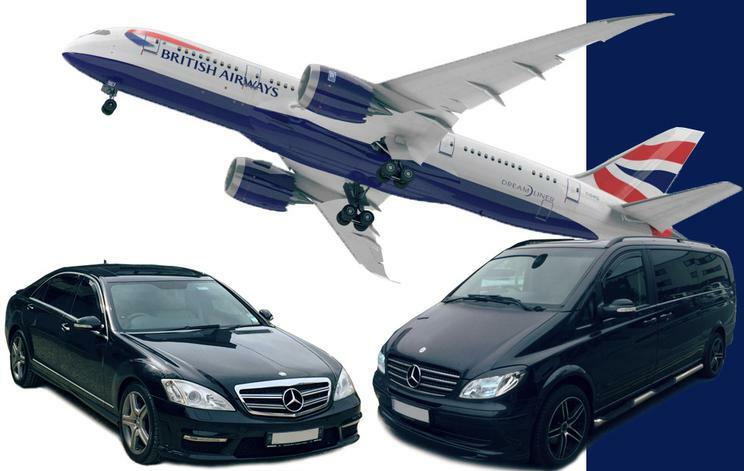 providing fast, safe and reliable transport to and from all UK airports. We cater for businessmen travelling abroad or incoming clients being met, transfers to or from hotels and individuals who want 1st class treatment. After a long haul there's no better way to transfer you to your destination in comfort. We also meet unaccompanied students to make sure they reach their destination safely.